Ko Olina is one of Oahu's fastest growing communities with new homes and shopping complex's being built. This community is located on the west coast of Oahu and offers world class amenities. The beaches and landscape that surrounds this area has tourists and locals traveling from all around the island to visit. The luxurious Marriott Hotel is located ocean front surrounded by some of the best restaurants and shopping Ko Olina has to offer. In early 2012, the new Disney Aulani Hotel was opened which helped local businesses grow with the wave of new visitors. 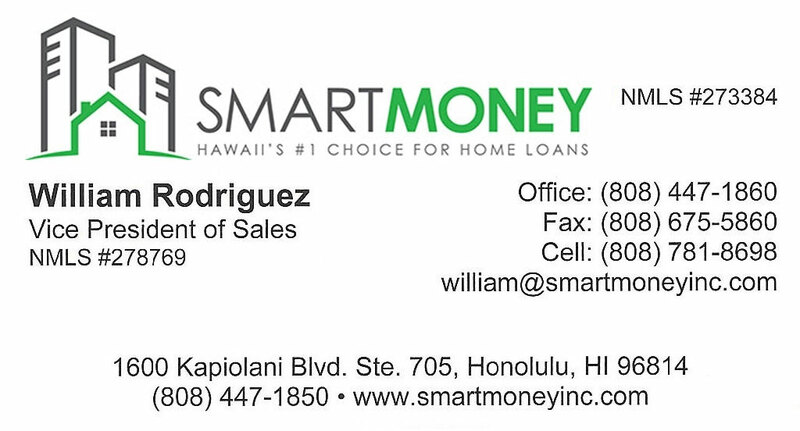 With alot of new development in Ko Olina you will notice that most homes tend to be somewhat newer. 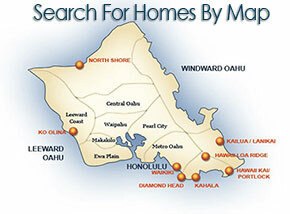 Browse our listings below to check out prices and pictures on homes in Ko Olina. Ko Olina Kai Golf Estates Bldg. Ko Olina Hillside Villas Bldg.